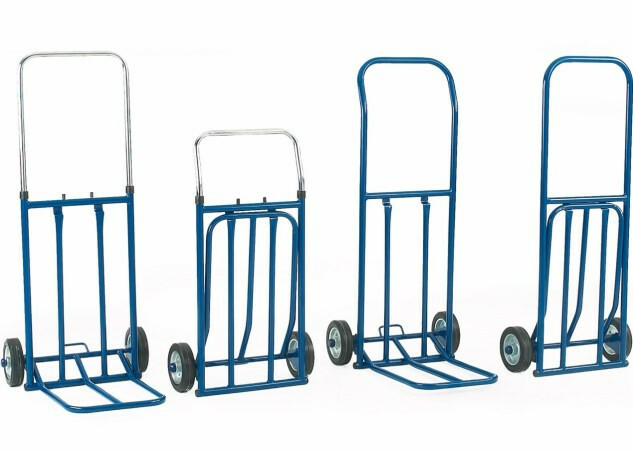 Here at Superior Storage Solutions we pride ourselves on being a one stop shop for the best material handling equipment on the market. 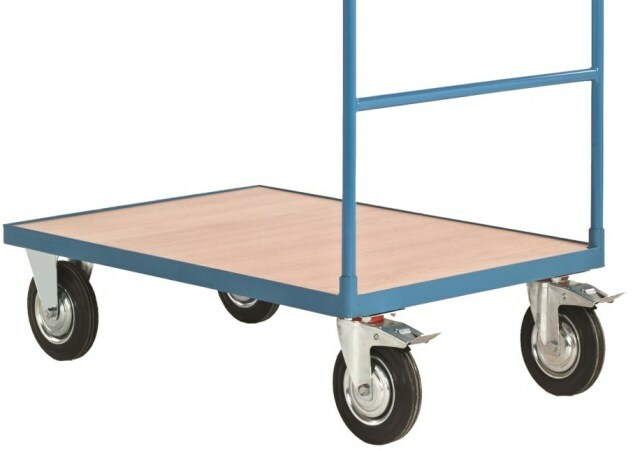 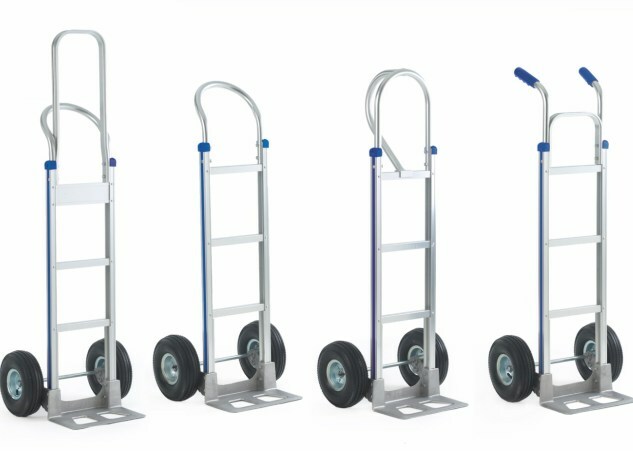 We endeavour to supply our customers with the highest quality lifting equipment available, such as sack trucks, dollies, shelf trolleys, platform trolleys, pallet trucks and so much more. 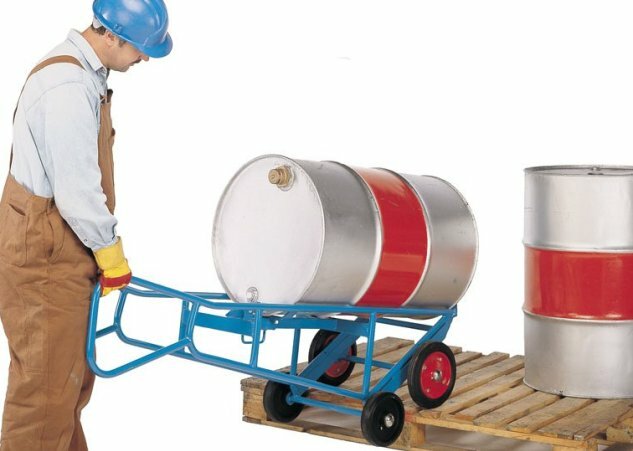 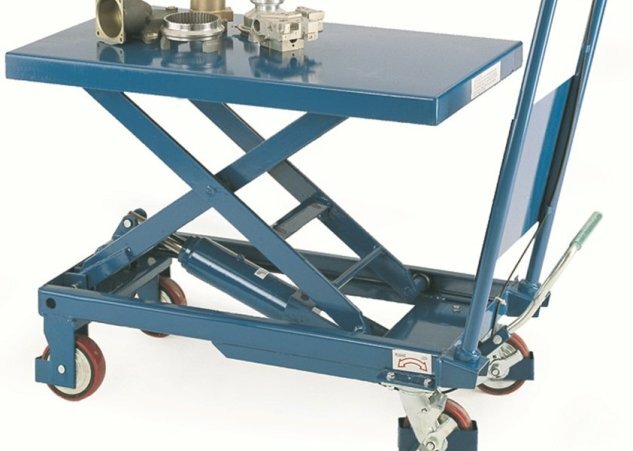 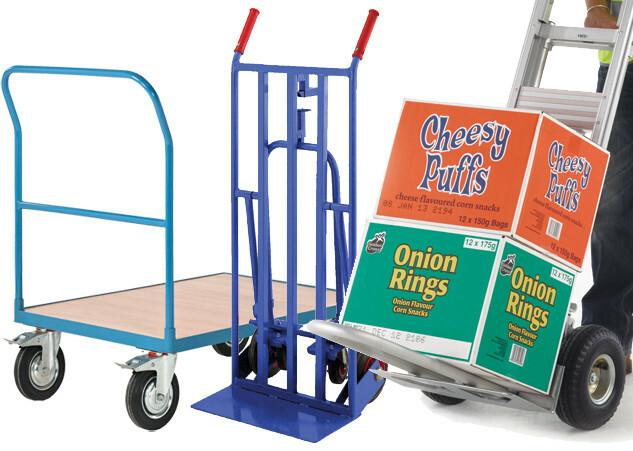 We understand the importance of material handling equipment, as these products can ultimately prevent injuries while making working life more efficient for all involved. 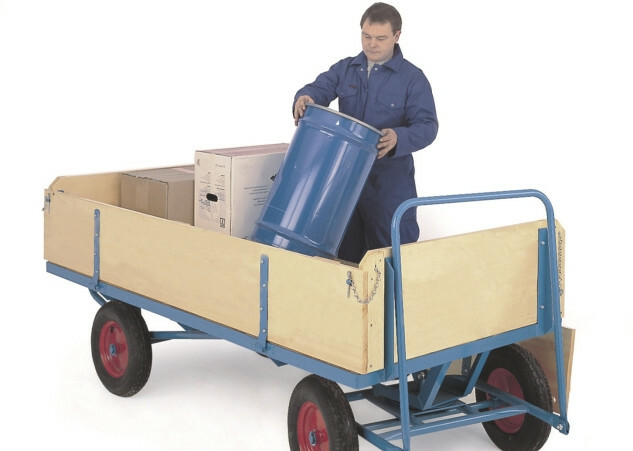 We cater for both industrial and commercial markets across the country and have supplied to a range of public sector organisations, such as hospitals, clinics, schools, colleges, libraries, prisons and local and regional councils. 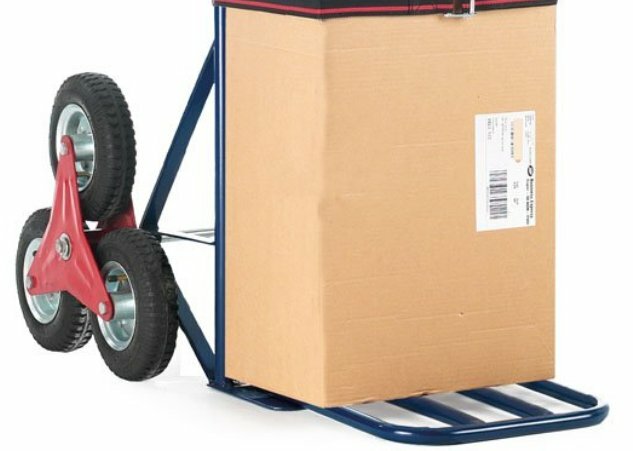 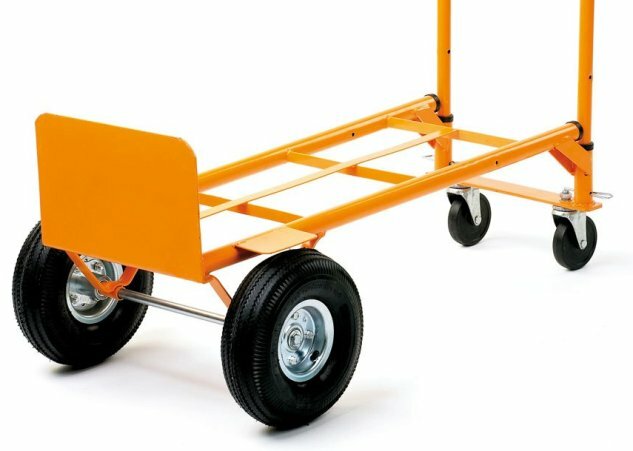 Whether you need a lightweight compact truck or a heavy duty, strong, robust and versatile trolley, our range is bursting with high quality products that will cover all your needs.